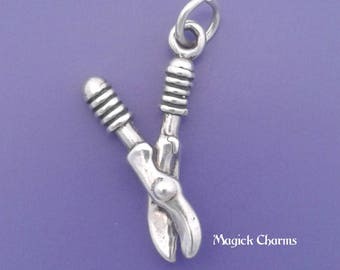 I love this mower charm. Quick shipping...thank you! Very happy with this purchase! Great attention to detail. 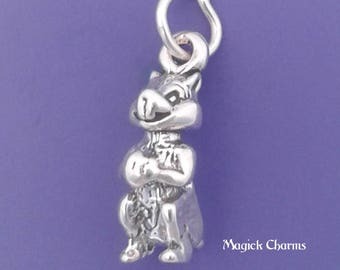 Would definitely purchase again from MagickCharms. 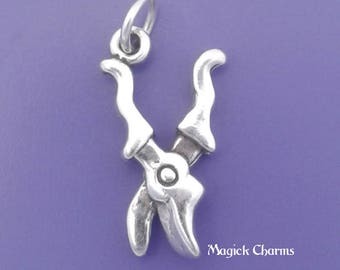 Such unique pieces - couldn't believe I was able to find a little push mower charm at all let alone a quality piece like this! Fast shipping too. Thanks so much!